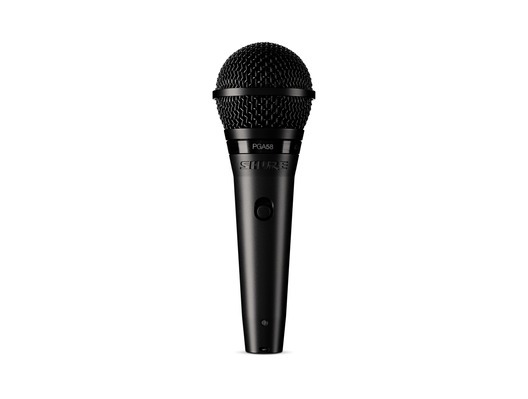 The Shure PGA58 is a fantastic vocal microphone that has been built to deliver to deliver professional quality sound for lead and backup vocal performances. The design has been updated and now features a black metallic finish and grille. 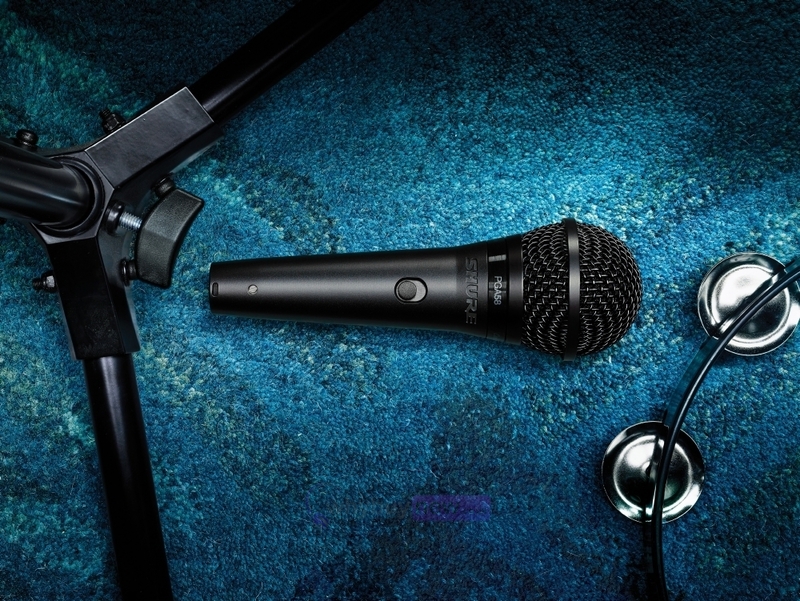 The PGA58 comes with an on/off switch, swivel adapter, carrying pouch and a choice of either an XLR-XLR or XLR-QTR cable.